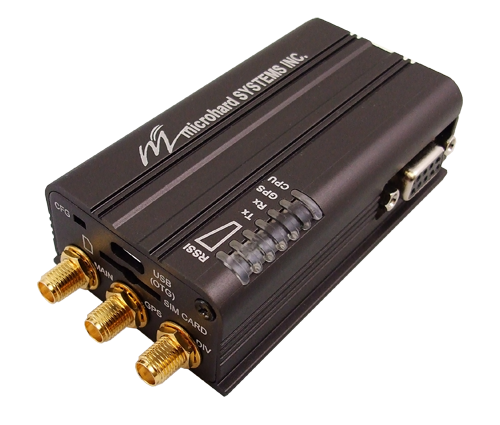 The Bullet-LTE provides a compact, robust, feature packed industrial strength wireless M2M solution using incredibly fast 4G/HSPA+/LTE network infrastructure. Connect any device, old or new, Serial or Ethernet and provide cellular remote access using the Bullet-LTE. 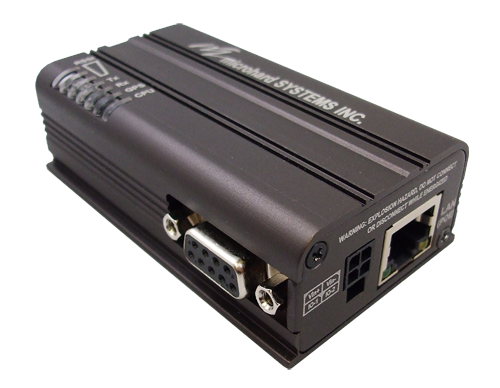 The Bullet-LTE takes things to the next level by providing features such as Ethernet with PoE, RS232 Serial port, 2x Programmable I/O and Standalone GPS support. Offering enhanced, “Secure Communication” with its integrated Firewall, IPSec VPN Tunneling, IP/MAC Access Control Lists, the Bullet-LTE is a solution worth looking at!